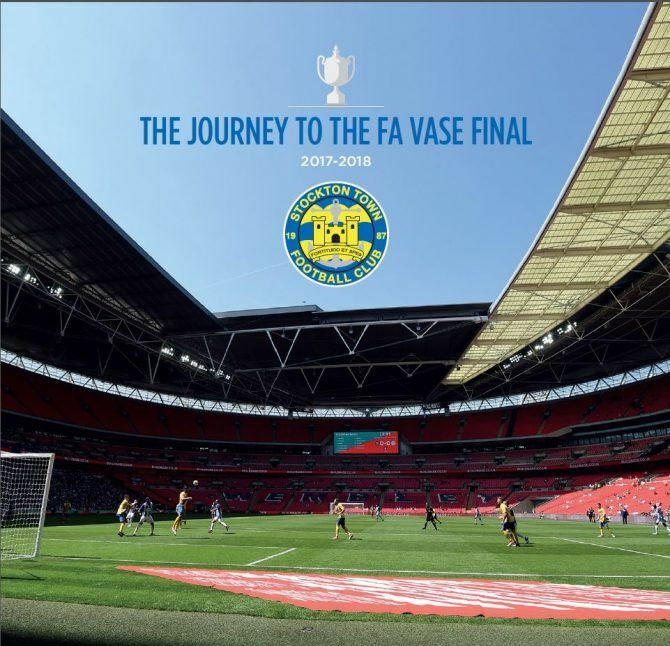 Available to purchase from today and on sale tonight at the Sportsman’s Dinner our Journey to the FA Vase Final commemorative brochure would make a great Gift or Xmas present for any Anchors fan, plus you can play spot yourself in the crowd. 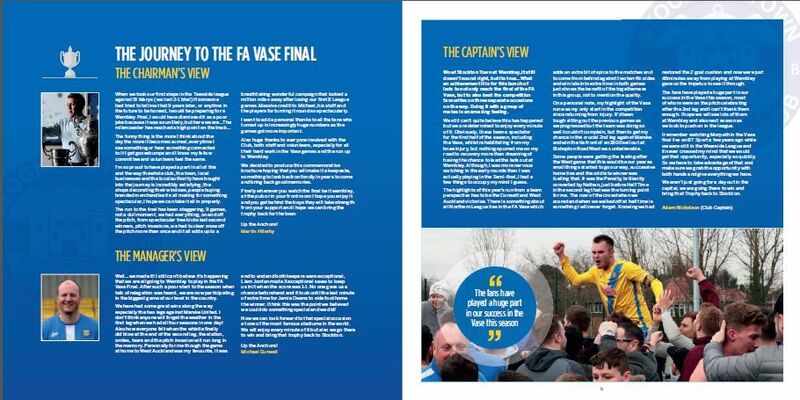 The Brochure contains a foreword by top NE Non-League Journalist and friend of the club Mark Carruthers, along with all the original Match Reports and lots of great action pictures from every thrilling game. 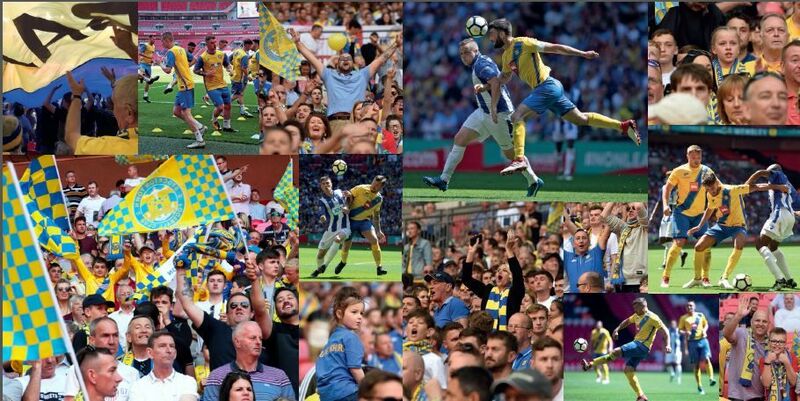 There’s loads of images from the Final as well….. 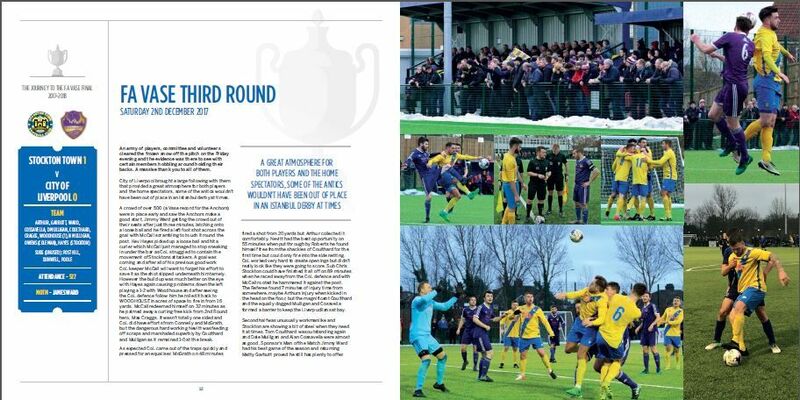 These are a limited edition item and no more will be printed so don’t be disappointed get your copy now from the club £10.